Apple has unveiled it’s latest iPhone 7 series, but that’s not the only gift Apple is giving us. 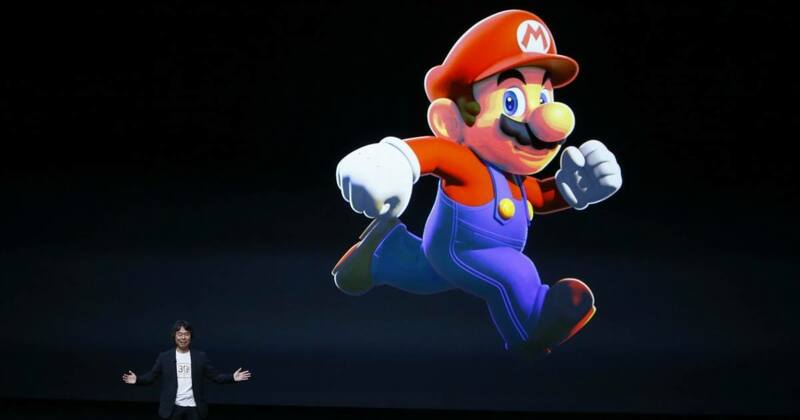 Along with the new phones, they will also be launching Super Mario Run for iOS and Android phones later this year. Nintendo will be partnering up with Apple to produce the game, and the preview has been creating a buzz. Super Mario Run – What’s New? So what is Super Mario Run you ask? Well, first up, unlike its predecessor, the game will not be played on game consoles but instead on mobile phones. This new game differs from the original in a few ways. Mainly, the game will be played with one hand instead of two. Players control both Mario’s movements and his jumps while he runs from left to right on his own accord. He will also bend over low obstacles and grab onto sides on his own. Players just have to tap the screen to make him jump, and the longer the tap, the higher the jump will be. There will also be three game modes – the first, a straightforward course where you maneuver over obstacles and collect coins. The second, Toad Rally, is a challenge mode where you compete against other players’ best times. The third lets players create their own Mushroom Kingdom using the coins they’ve snatched in the earlier game modes. 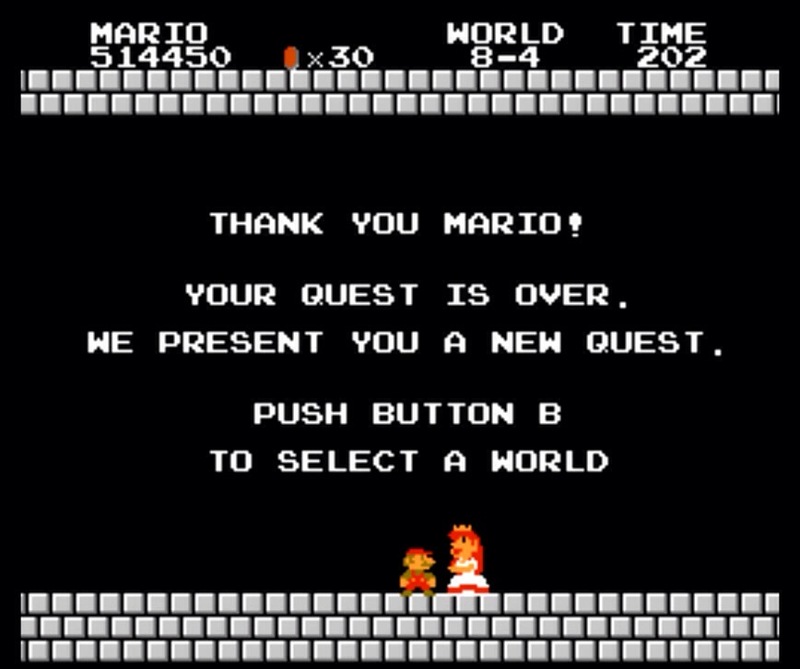 But of course the main objective is to still save Princess Peach. The game hasn’t even been out yet and people are expressing their delight in the game, and Singaporeans are not spared. 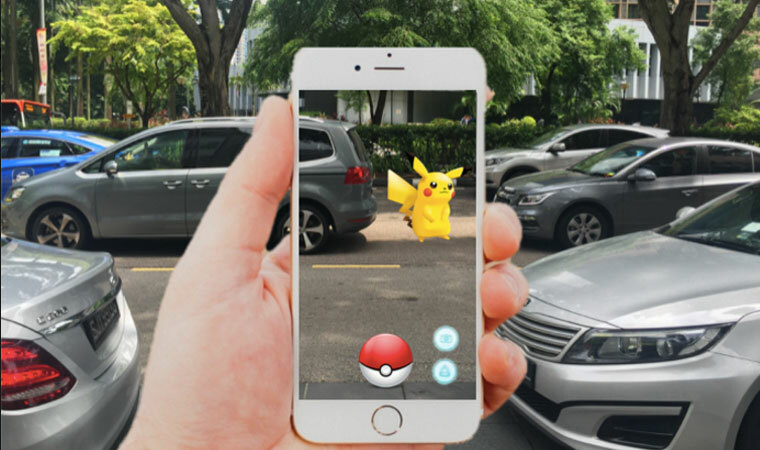 The Frenzy Over Mobile Games – Will It Last? So why are these games gaining such attention from the world? After all, it’s just a game right? Well, the reason could be that these games represent something – our younger, happier times. We all played one or both of these games when we were younger. As children it was a new world to us, challenging and fun, and we’d beg our parents to buy the game so we could play it with our siblings or friends. If the answer was yes, well, you’ve just got yourself a new buddy. The fact that these games bring back a feeling of nostalgia – because all of us who played the games are now adults – is what the investors aimed for. People rushed to download the game because they want to see if it’s the same as before. Even thought it might not be so, many still got hooked because they want to try something new. 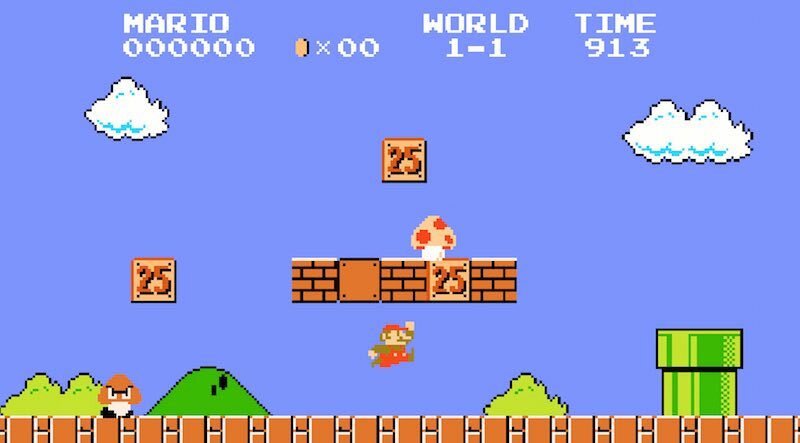 But in my opinion, like Pokemon GO, I feel that the novelty of Super Mario Run might wear off in time because it just doesn’t feel the same as the old version we loved. Also, don’t we all have school or work that prioritises our schedule? These games are great in brining back those fonder memories we had when we were younger, but over time, it will just be a distraction. What do you think? 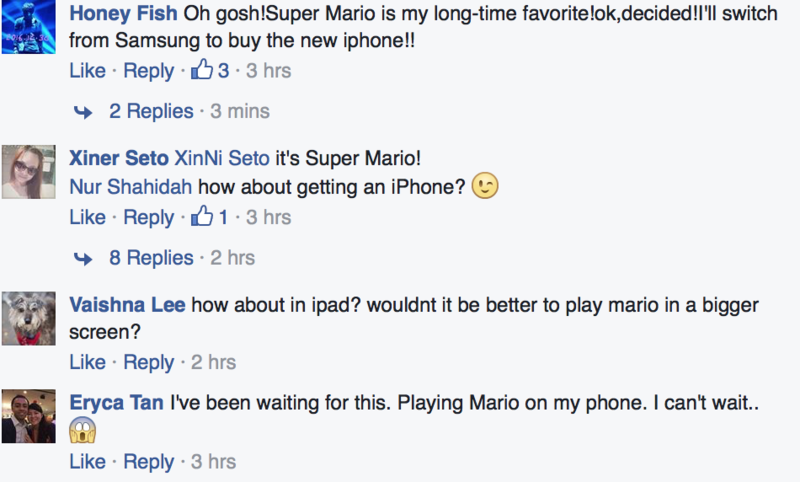 Are you excited for Super Mario Run?